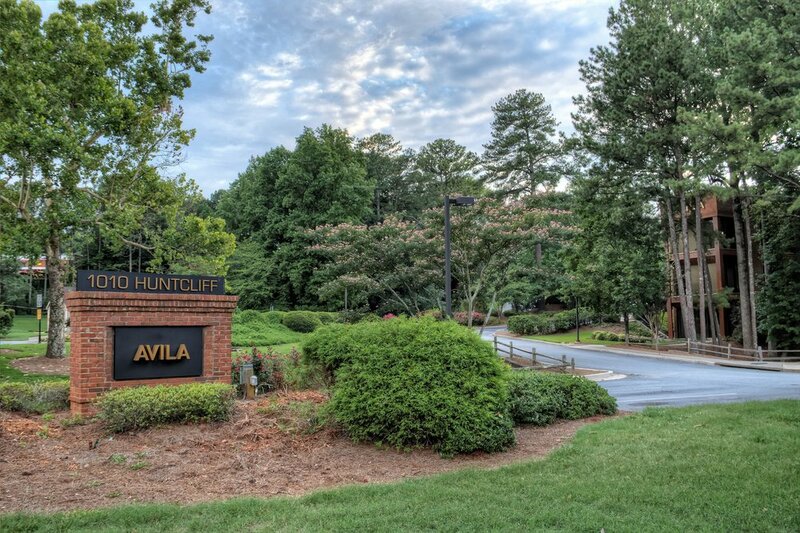 1010 Huntcliff is only minutes away from the North Springs Marta Station and Central Perimeter Business District. Your new office awaits in this three story, newly refurbished Sandy Springs office park. With easy access to Georgia 400 via Northridge Road, 1010 Huntcliff has plenty of parking available at no extra cost. From individual office space to executive suites, we can customize to fit your needs.